Mithali, who made her ODI debut in June 1999, is serving the game for 19 years and 219 days, now. 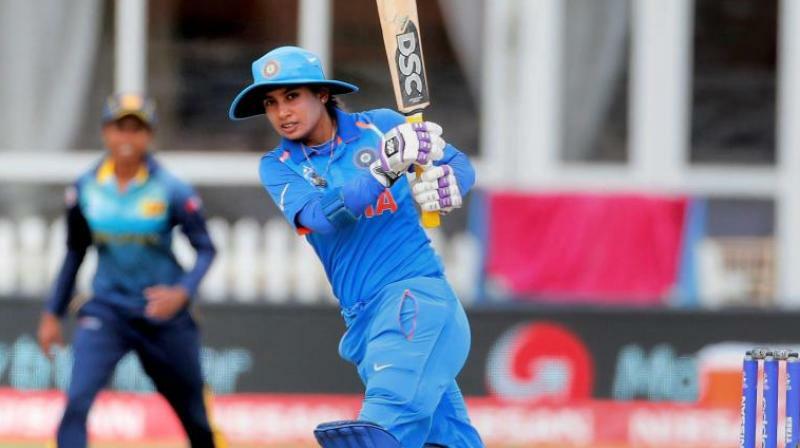 New Delhi: Mithali Raj on Friday became the first-ever women cricketer to play 200 one-day internationals. The ongoing third ODI against New Zealand marks the 200th appearance of the Indian women’s ODI team skipper.